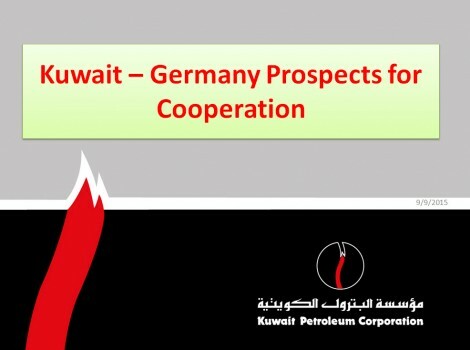 Kuwait attempts to remain one of the world's top oil producers as the country targets crude oil and condensate production of 4 million barrels per day by 2020. To diversify its oil-heavy economy, Kuwait has increased efforts to explore and develop its non associated natural gas fields, which currently make up a small portion of its natural gas production. Greater natural gas production would increase Kuwait's feedstock for its electricity sector. Kuwait has increased the share of natural gas in its primary energy consumption from 34% in 2009 to 42% in 2012.